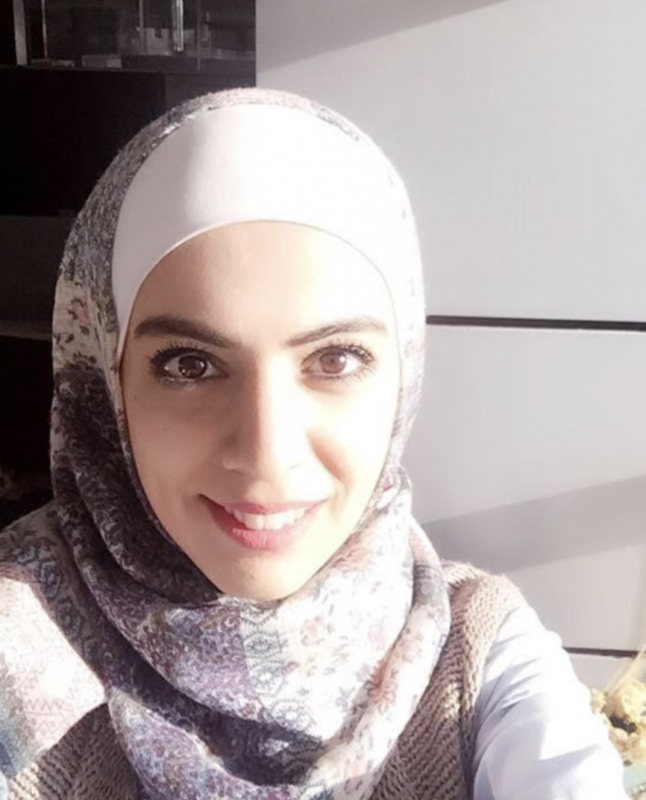 My name is Aseel Al Abed and I am currently working in the field of Building Information Management and in Design Projects Management as well. I hold a BSc degree in Structural Engineering from the Hashemite University of Jordan. I’ve always been passionate about voulnteer work, and I’ve always seeked to be part of organizations dedicated to youth empowerment. Therefore, I am glad to have found AIN, a network which joins Arab youth from all over the world to bring forth the best of the best of innovations in many fields and industries. I’ve been part of AIN since 2015 And I had the privilege to take on leadership and coordination roles in previous years. For this AIN 2018 convention I shall hold the role of the Media Team Leader.